Turmeric and curcumin have many health benefits but pay attention to their differences and side effects. Historically spices were treasured for the unique flavors they brought to food and for their healing properties. Most spices provide some medicinal benefits. But one spice that stands above the rest is turmeric. 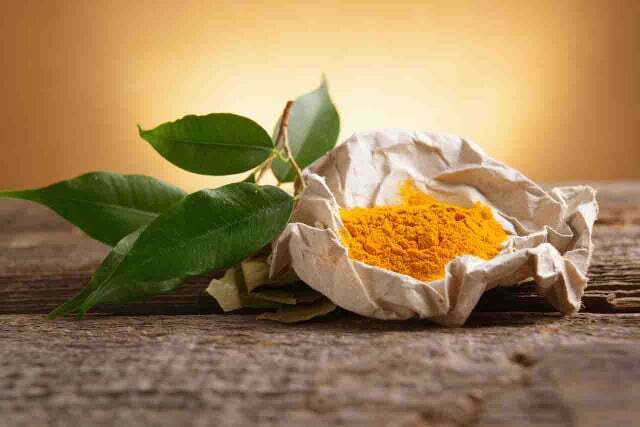 The health benefits of turmeric are regularly in the news. It’s been reported as a potential treatment for diseases as diverse as arthritis, cancer, diabetes, heart disease, psoriasis, and Alzheimer’s. And can you get the benefits you want just from the food you eat? Or do you need to take a turmeric supplement? What are the differences between turmeric and curcumin? Are there any side effects or drug interactions to watch out for?